TAMPA, FLA. 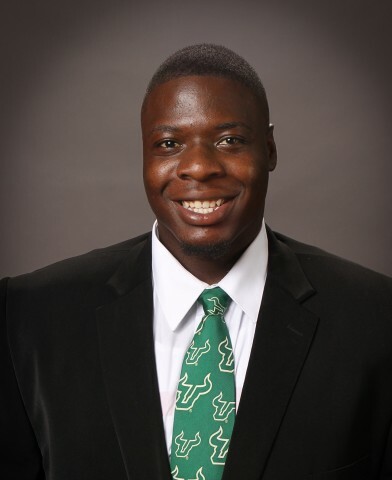 The USF football family suffered a tragic loss early Sunday morning when former defensive tackle Elkino Watson passed away due to injuries suffered in a late-night incident in Tampa. Desmond Horne, who competed for a spot on the Bulls’ football team during 2015 spring practices, was also seriously injured in the incident. 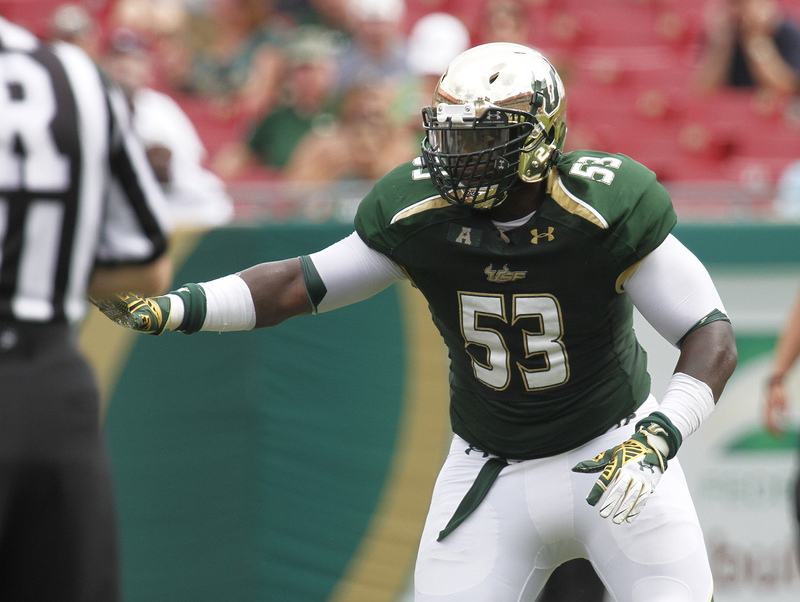 Horne’s affiliation with the USF Football program ended in May. Watson, a native of Miami, was a four-year letterman for the Bulls (2011-2014) who played in 45 career games and started 19. He was one of the Bulls leaders on the defensive line last season posting 36 tackles, 7.5 tackles for loss and two sacks in his final campaign in 2014. Watson, who was in the Chicago Bears camp logged 74 tackles, 32.5 tackles for loss and six sacks on his career, finishing ninth all-time on the Bulls career tackles for loss chart.